Experience with CarTimes was remarkable. Pearl was very professional and patient in assisting me with my car purchase. 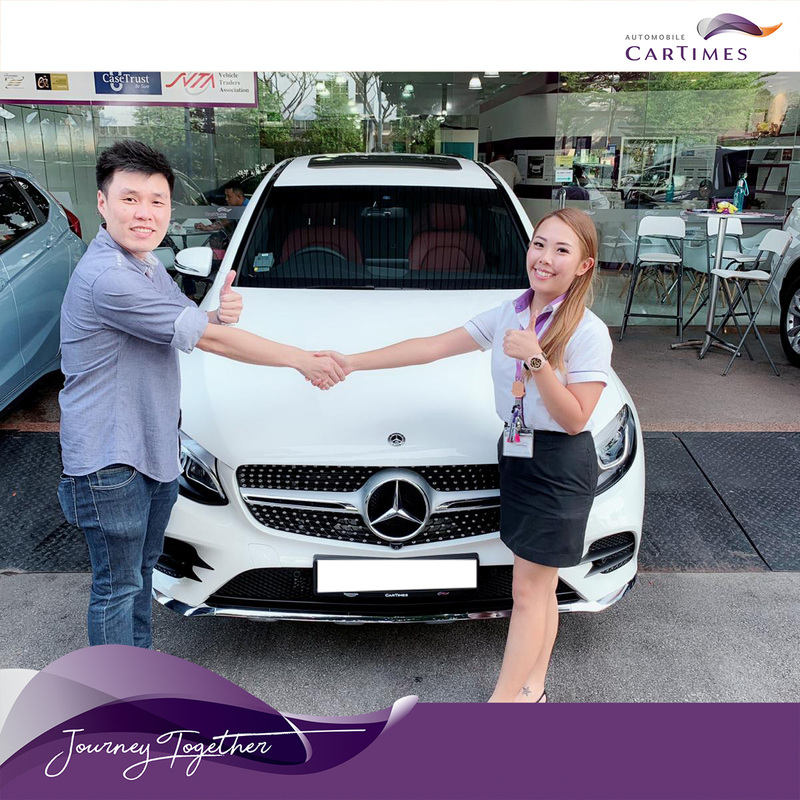 She definitely knows her stuff well and provided buyer with the utmost level of customer service. Thank you!